NEW CONSTRUCTION. 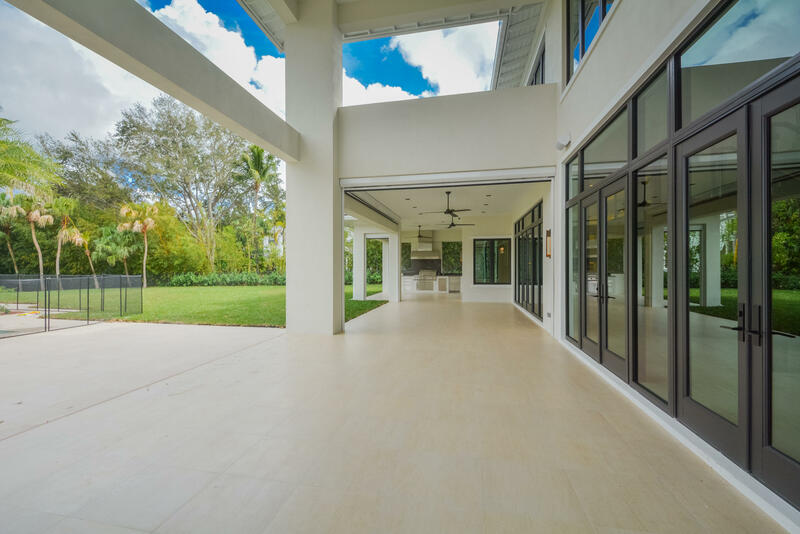 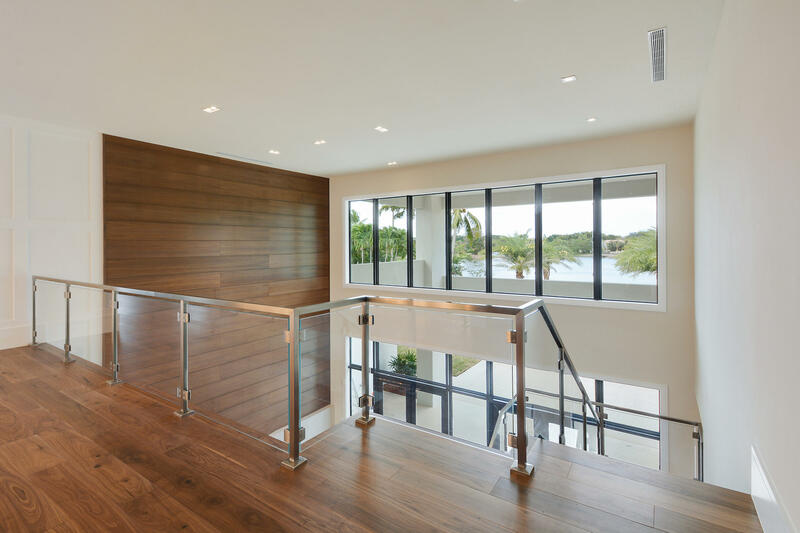 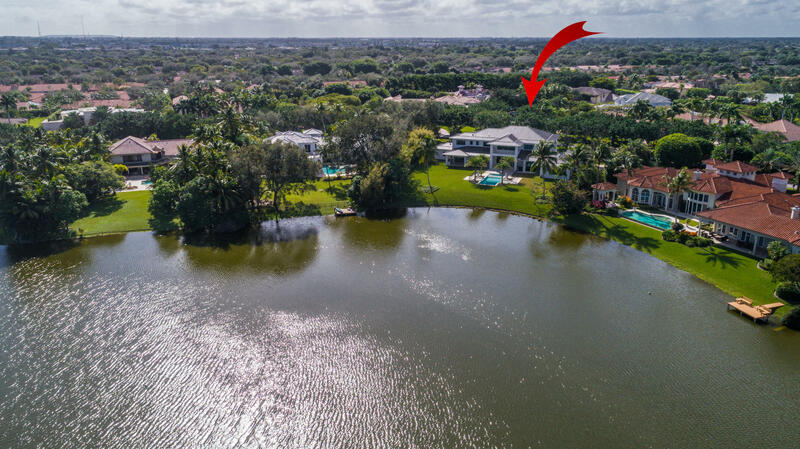 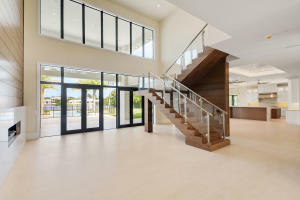 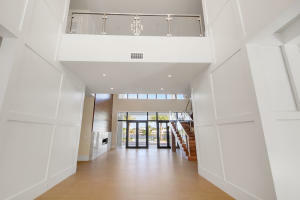 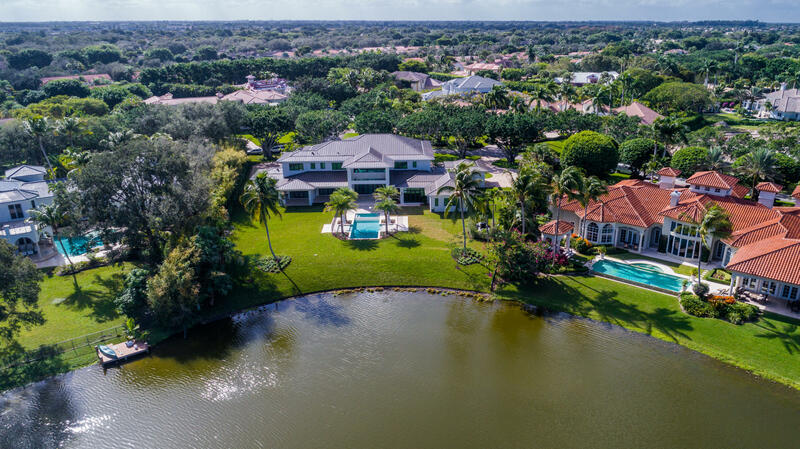 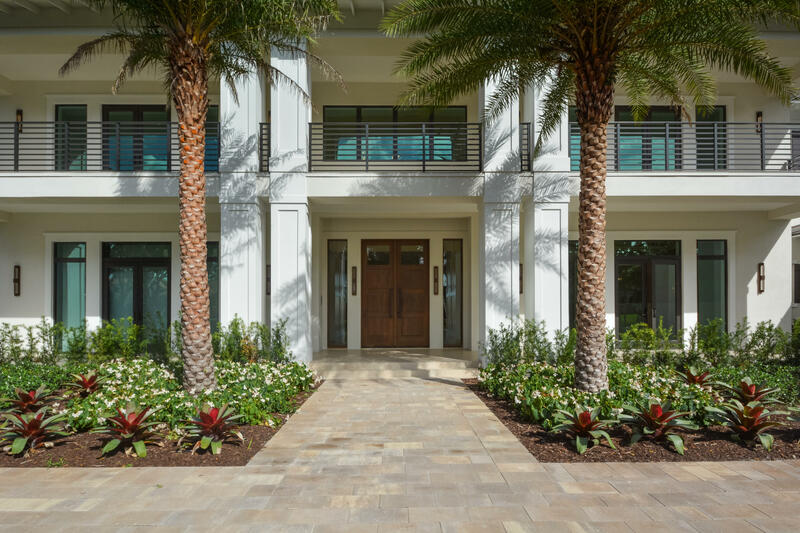 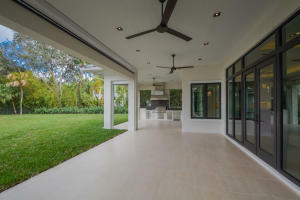 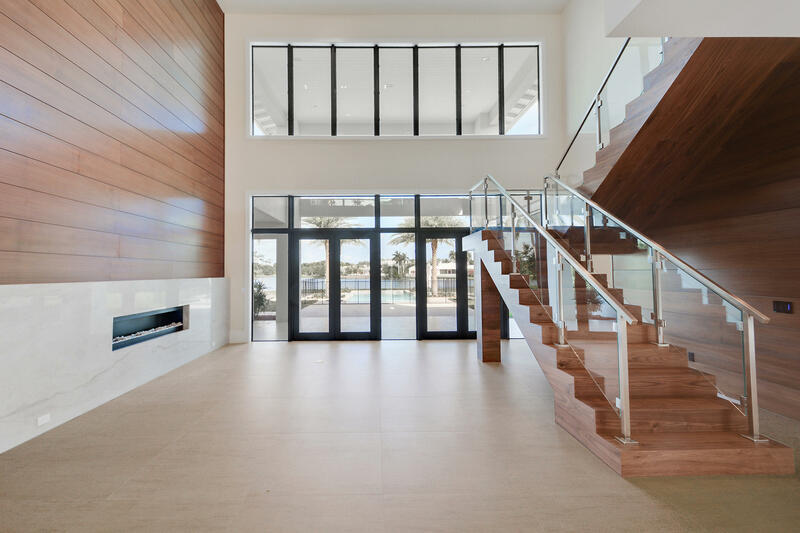 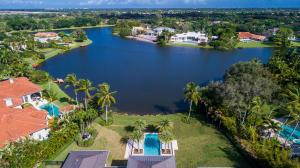 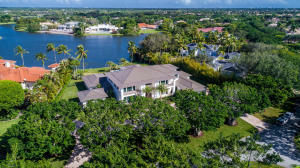 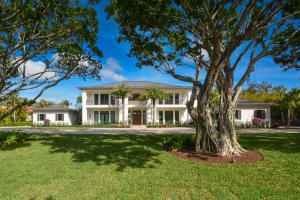 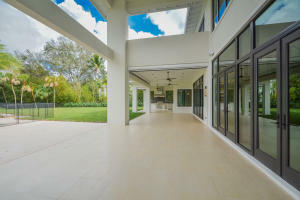 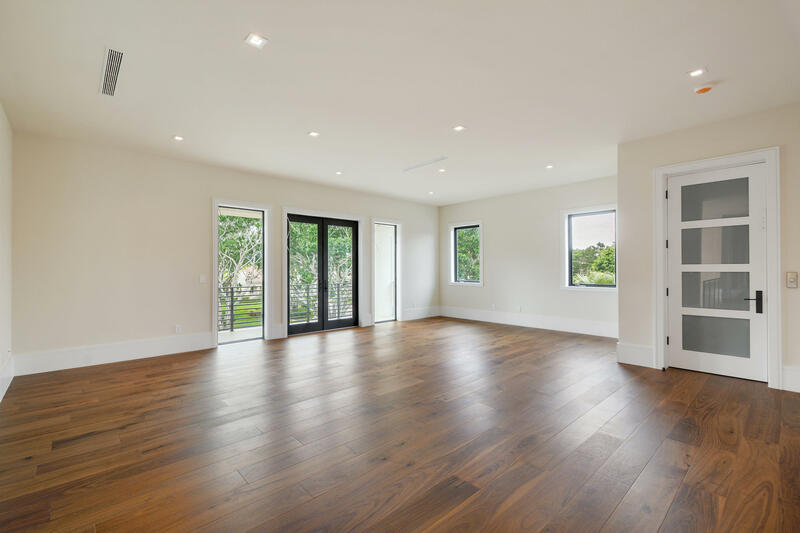 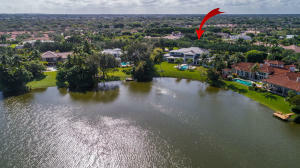 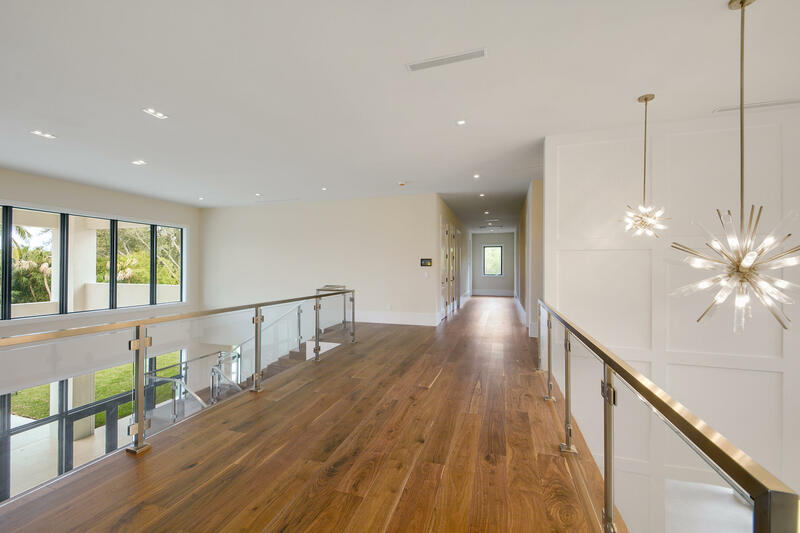 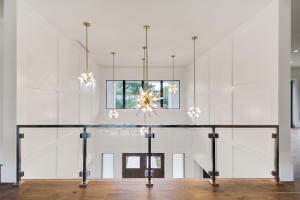 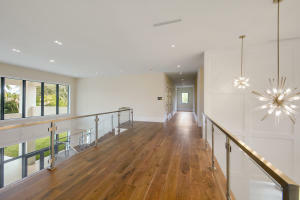 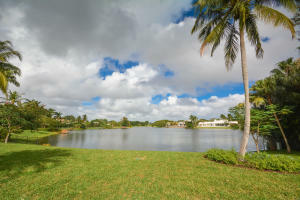 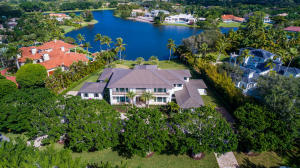 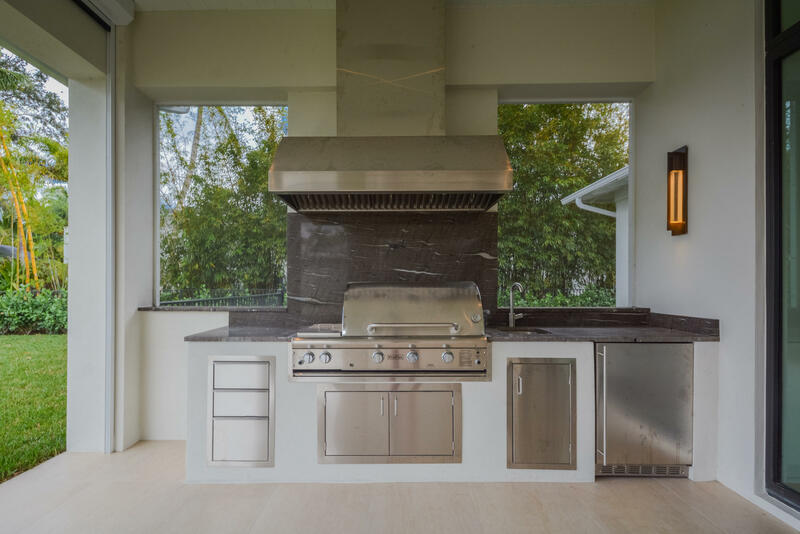 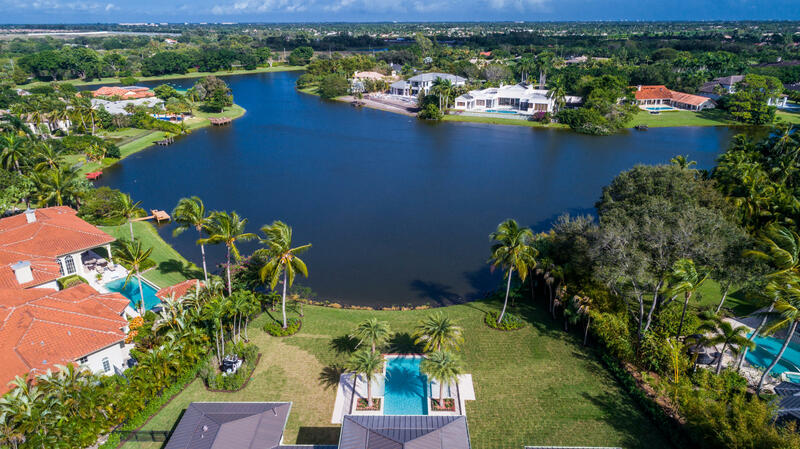 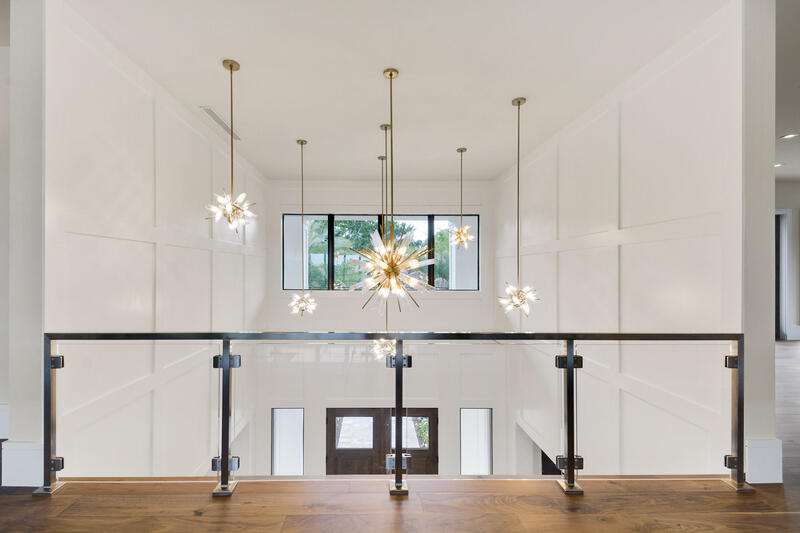 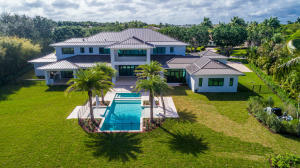 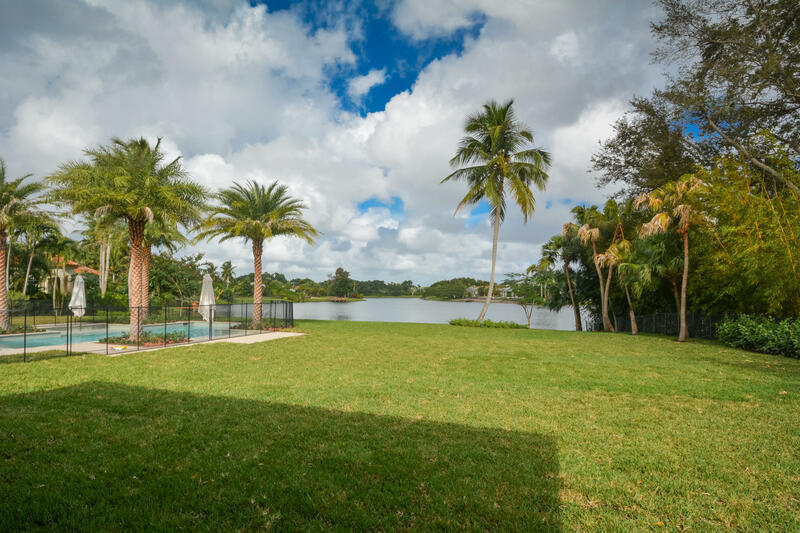 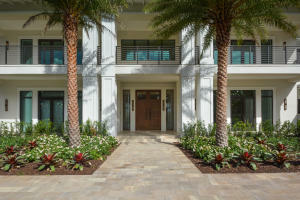 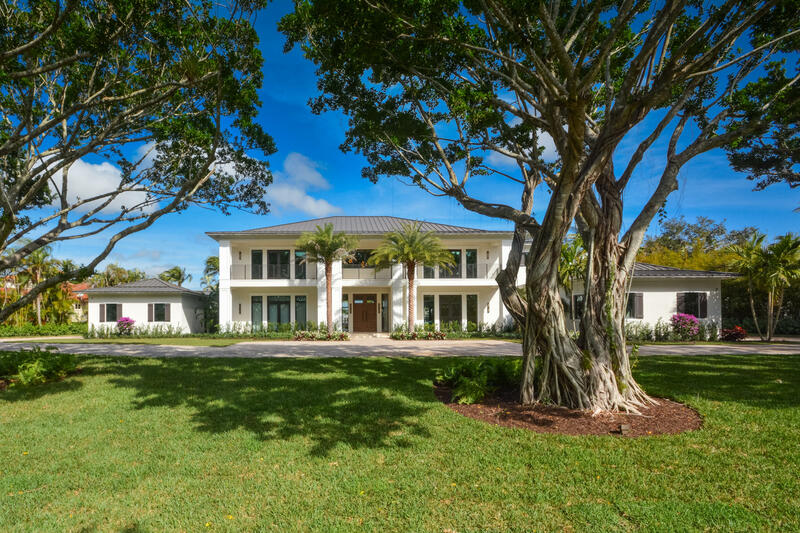 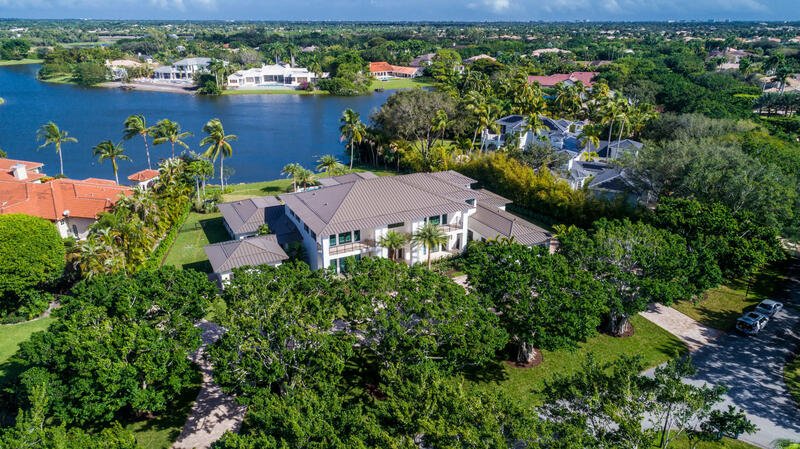 Distinguished by spectacular exterior and interior architectural elements, this prestigious contemporary residence features 7 bedrooms, 8 baths and 1/2 bath with 9,746 sq ft of air conditioned living space. 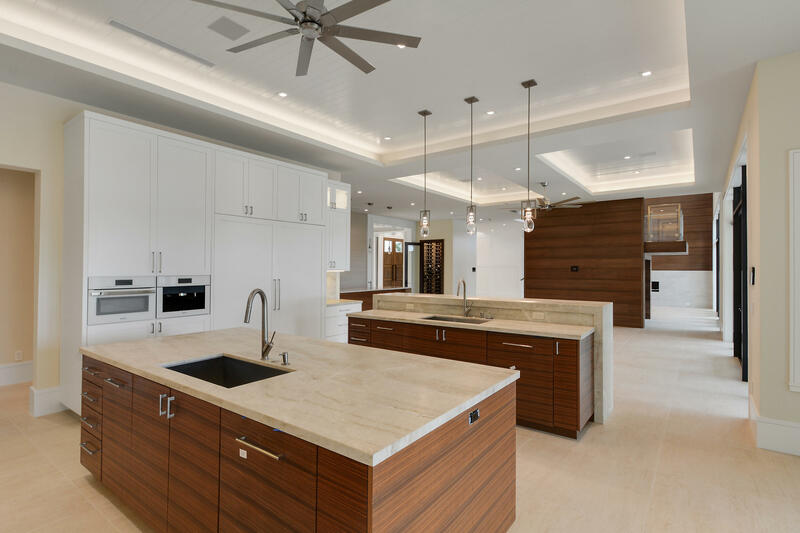 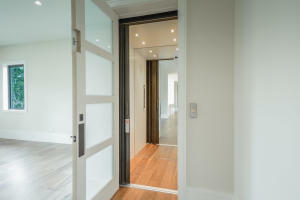 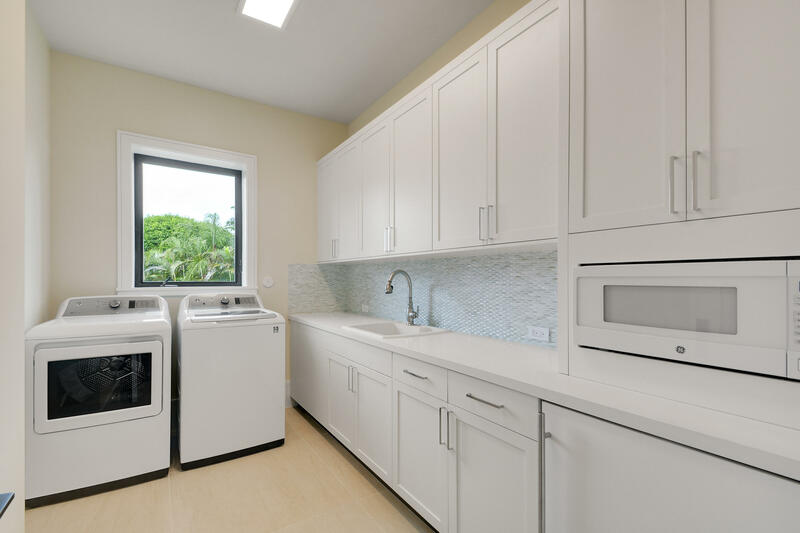 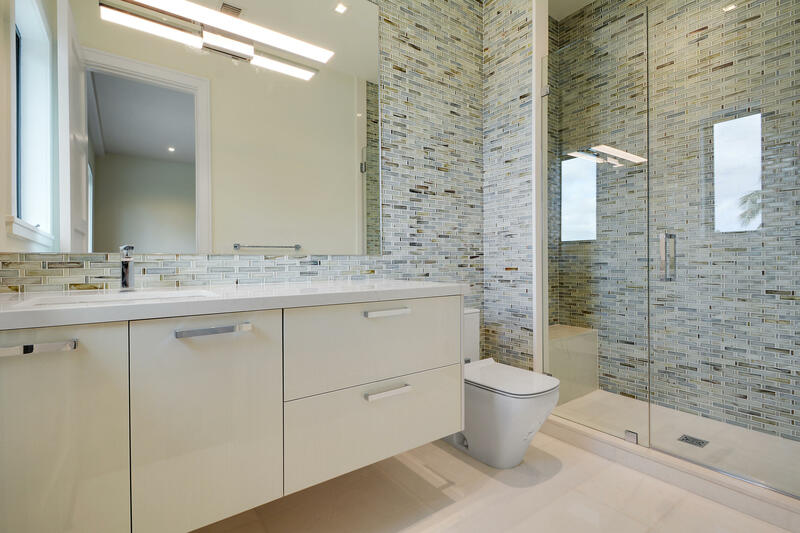 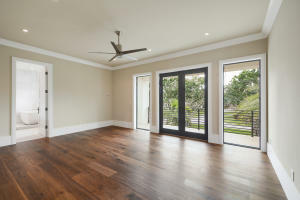 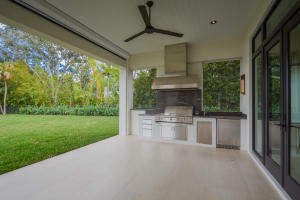 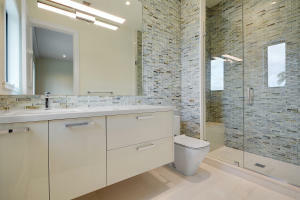 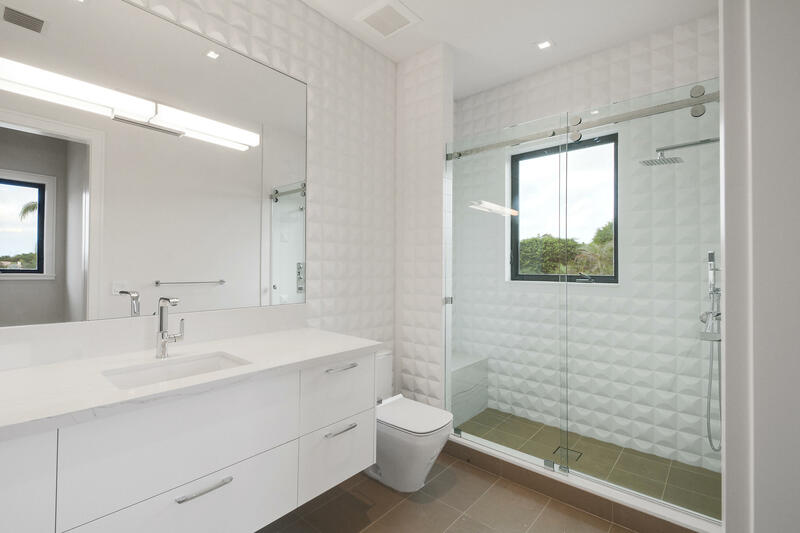 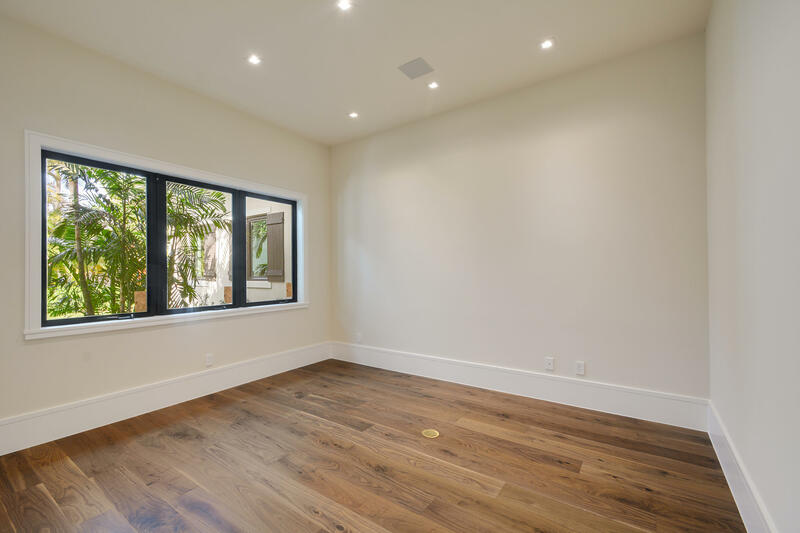 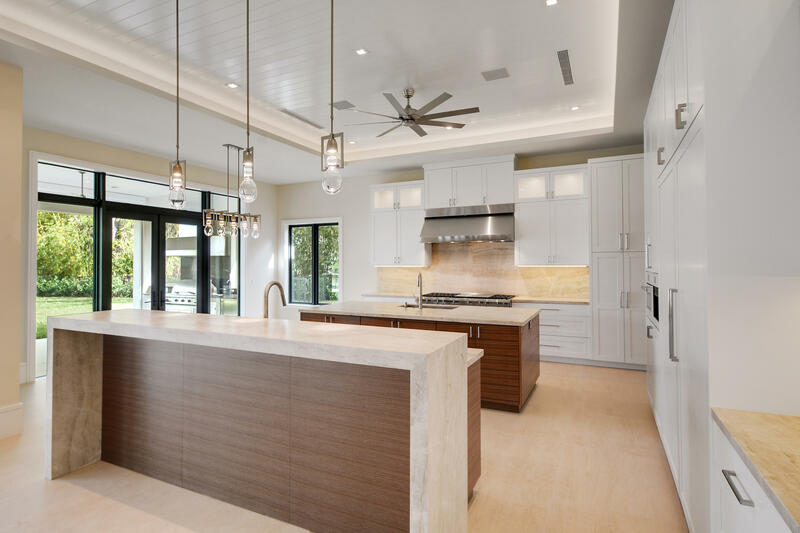 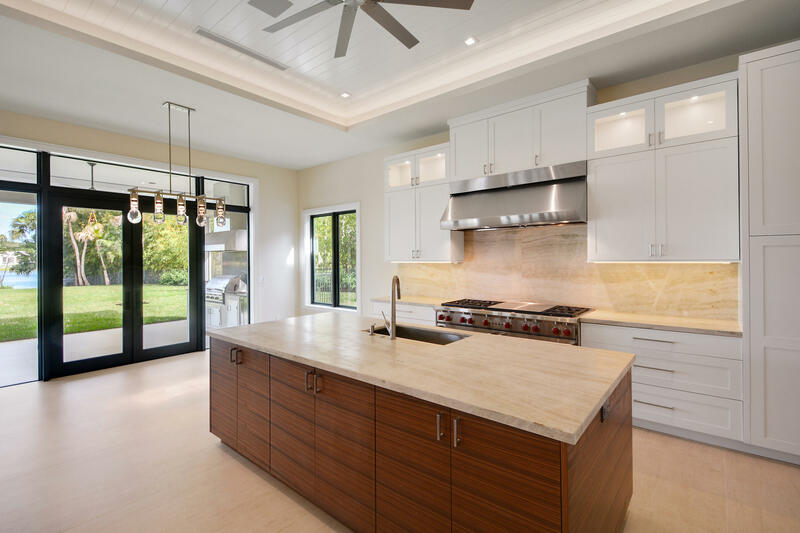 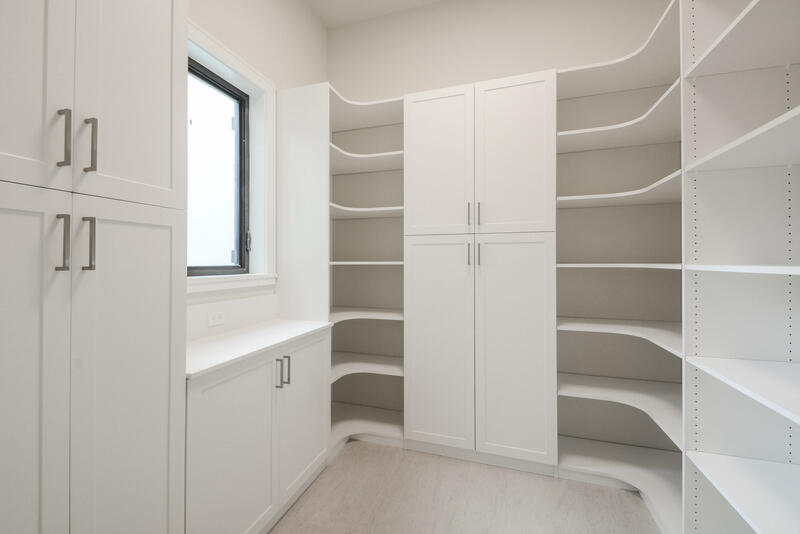 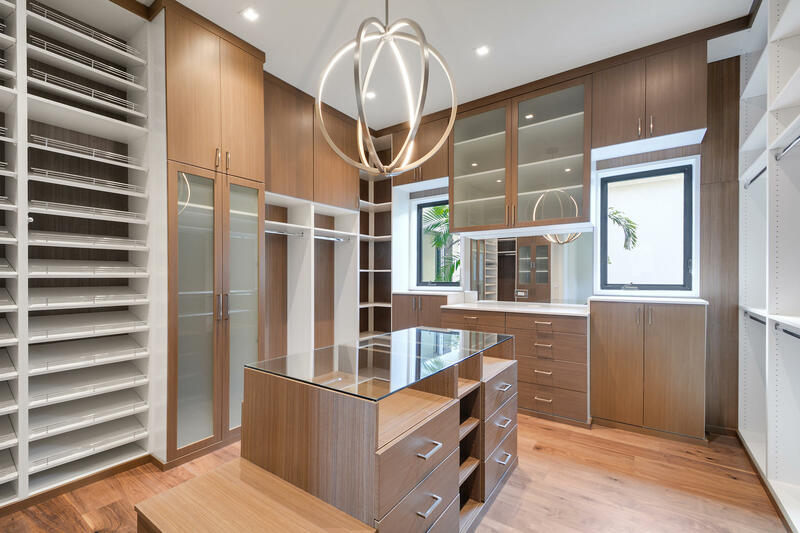 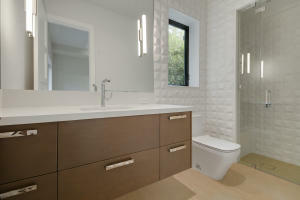 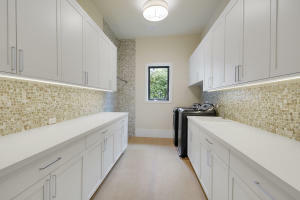 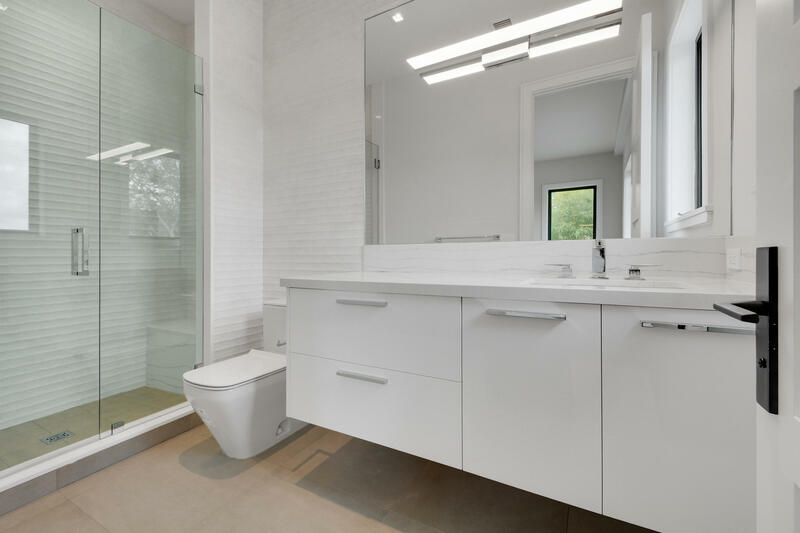 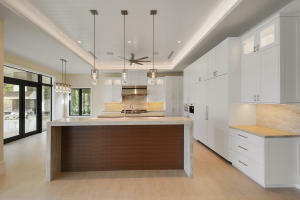 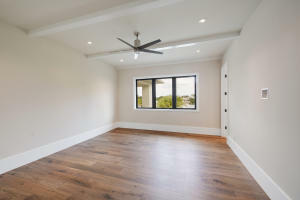 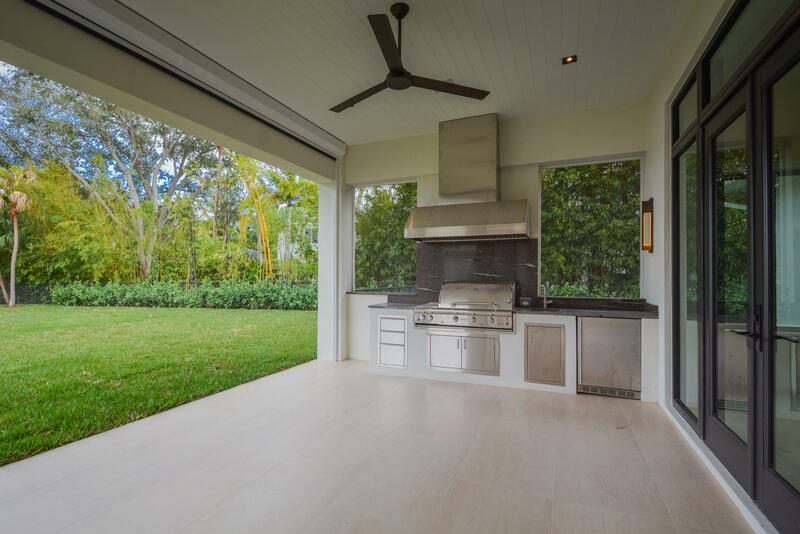 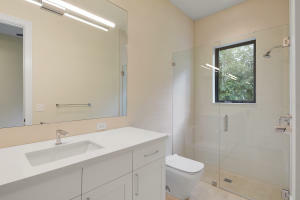 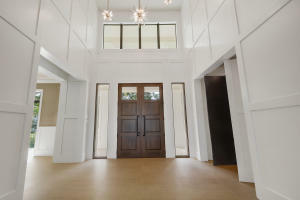 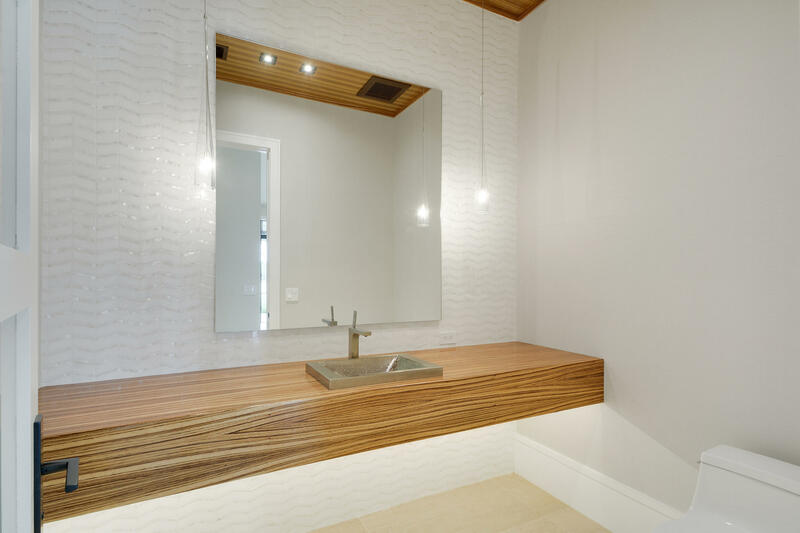 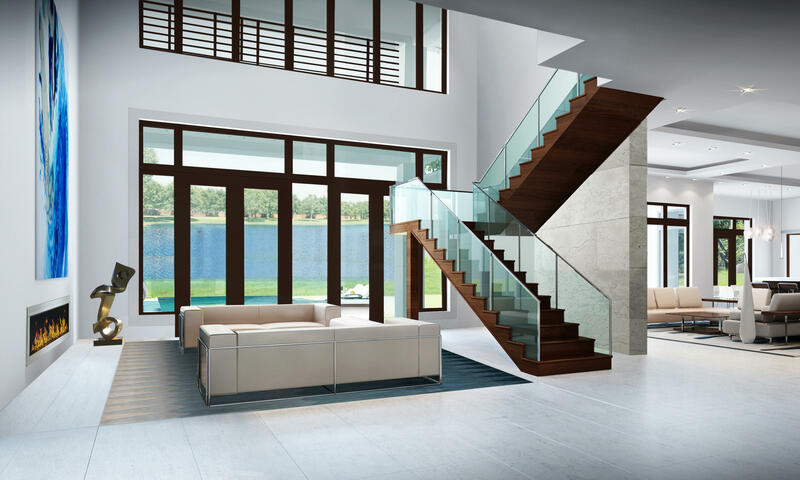 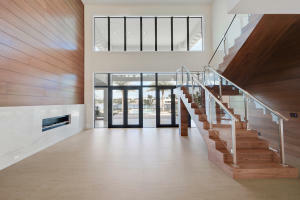 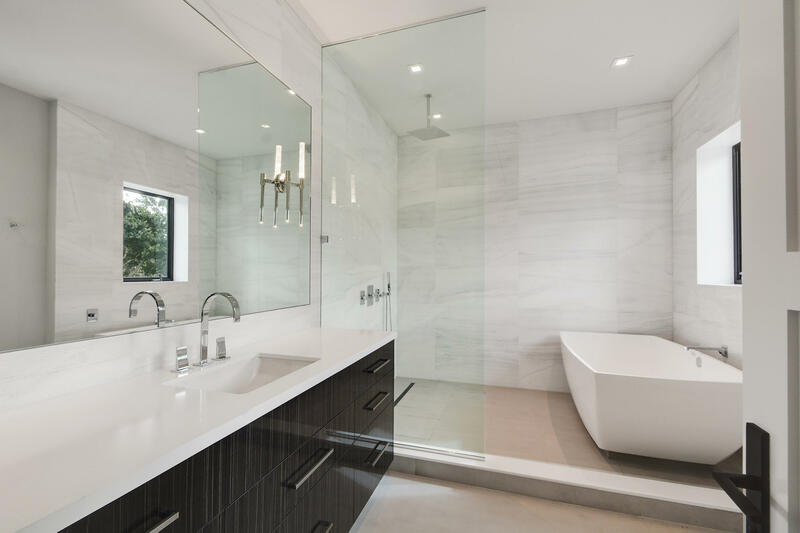 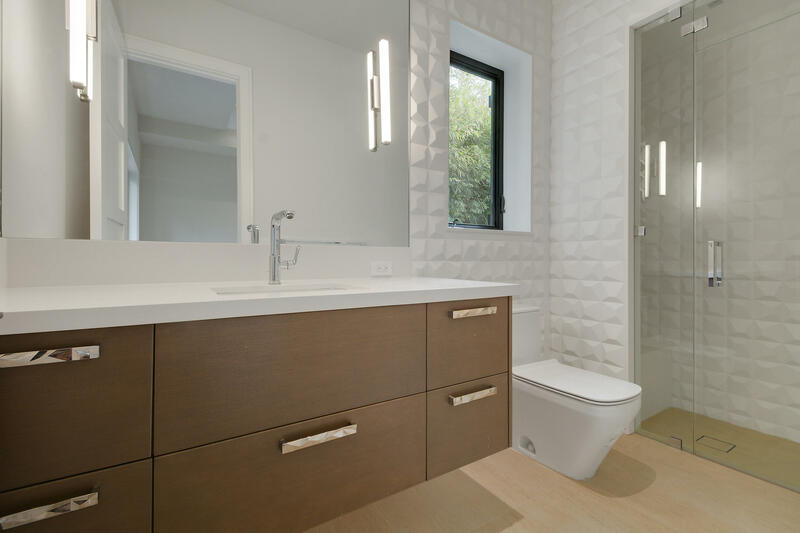 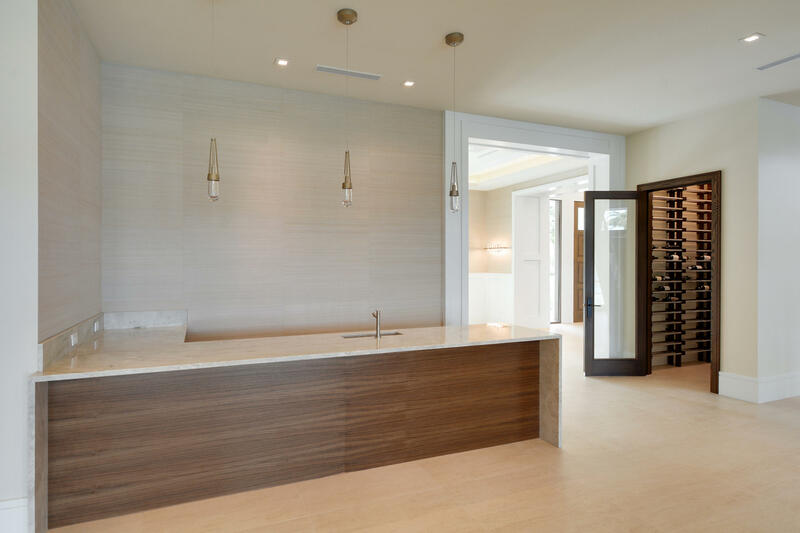 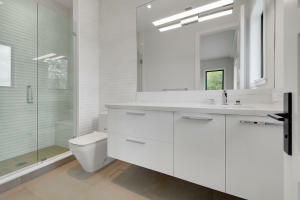 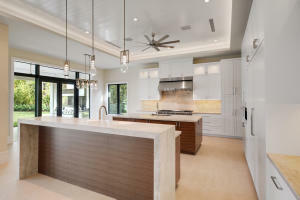 Beautiful porcelain, hardwood floors and custom cabinetry reflect the quality craftsmanship and attention to detail. 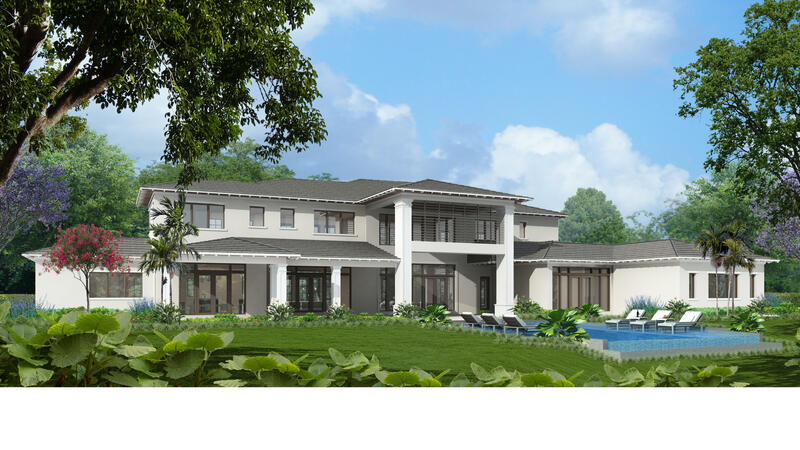 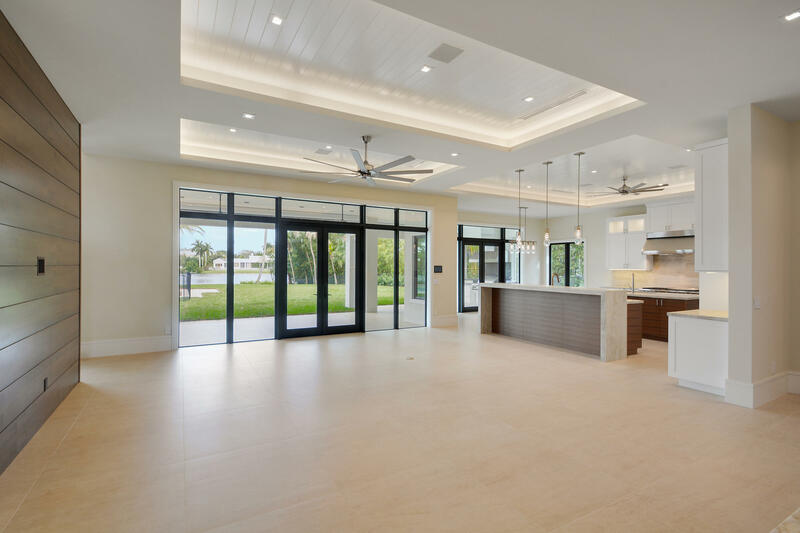 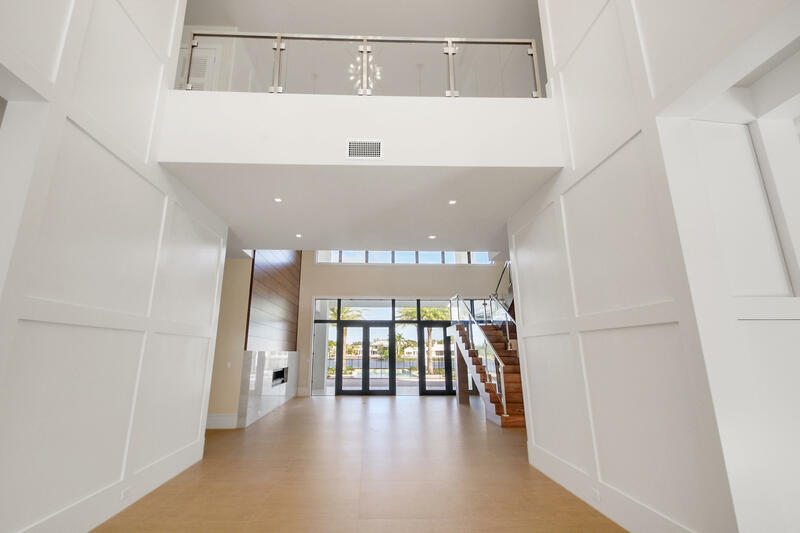 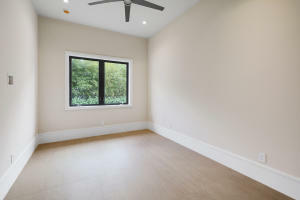 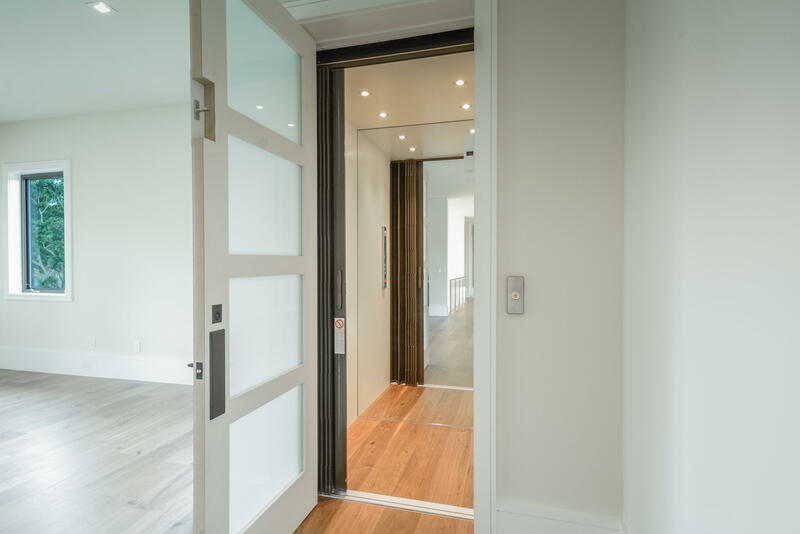 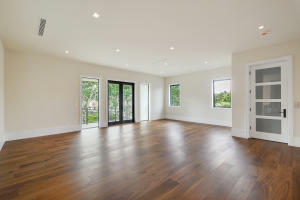 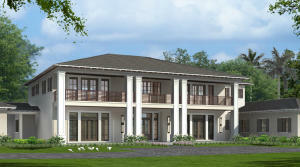 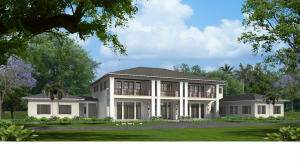 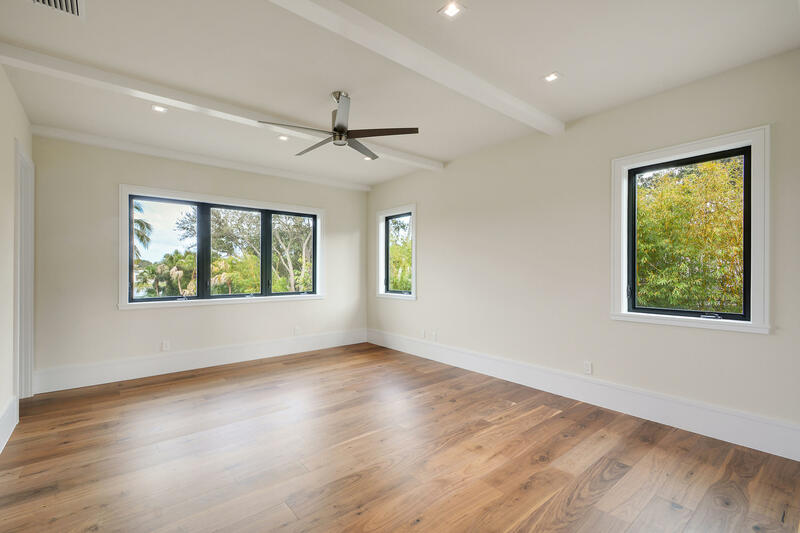 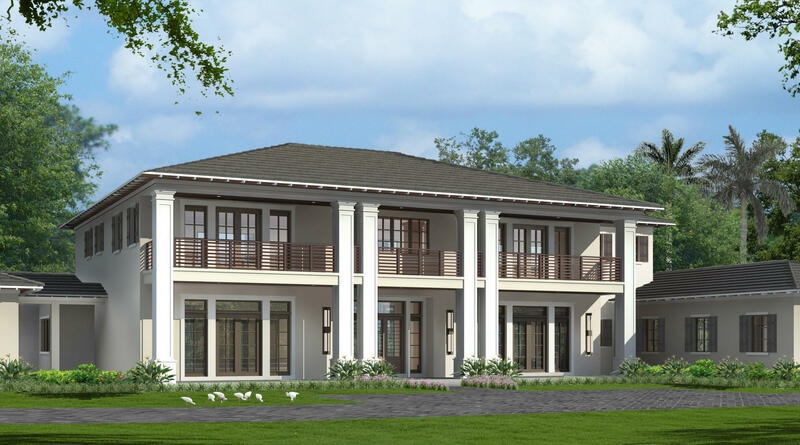 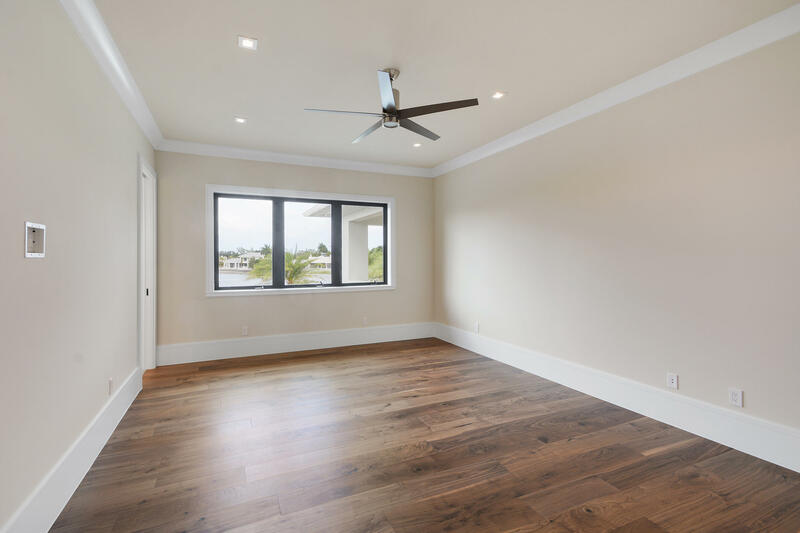 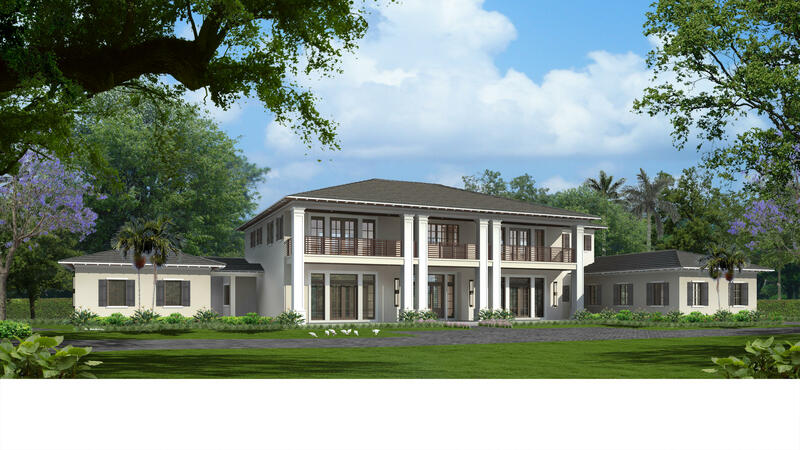 The first floor includes a formal living room, formal dining room, a gourmet chef's kitchen with state of the art appliances, breakfast room, large family room all designed for effortless entertaining or casual living. 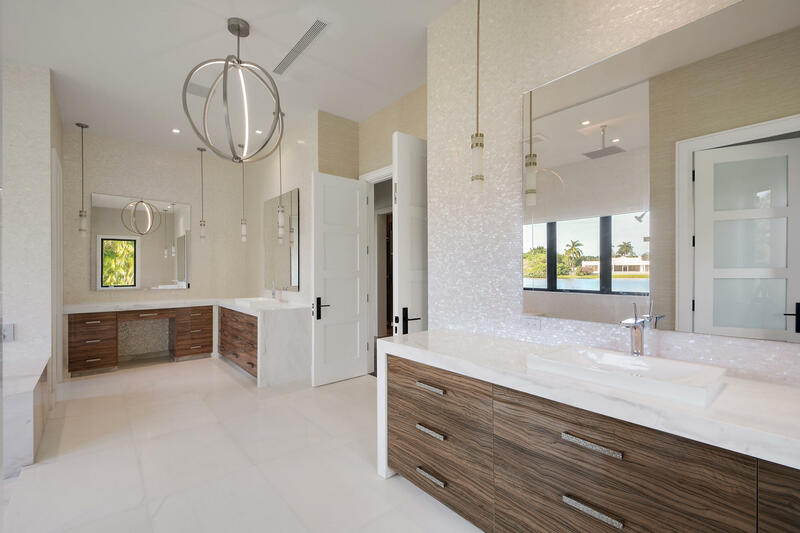 The master wing includes a grand master suite with luxurious marble baths, generous closets and study. 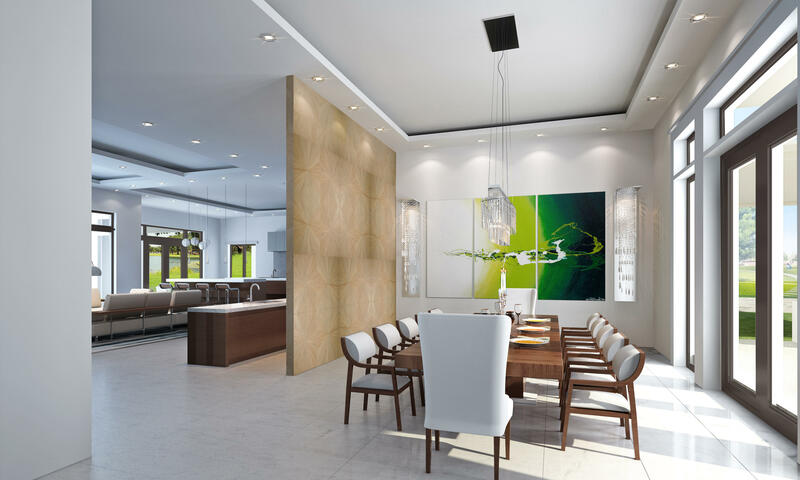 A home theater extends the family entertainment space.